The thought of selling your car comes when you’re in need of cash or just tired of using your car for some years and want a sweet upgrade. Well, reading this would not only certainly help you to sell your car but also help you do so safely. Here are some tips. 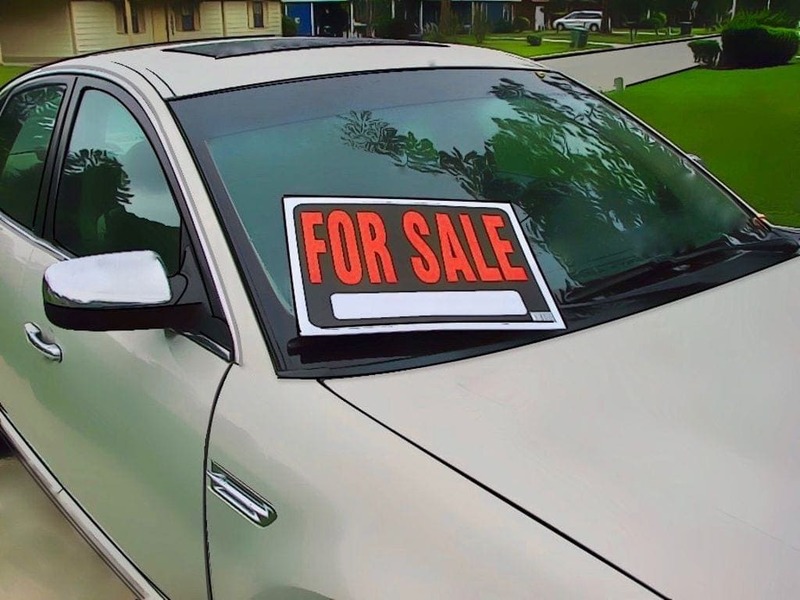 Before starting any negotiations or showing your car in person to the buyer, you should try to gauge the intentions of the buyer by screening over a chat or call through your phone as this would keep you aware to any warning signs. This would help you to get the buyers’ details such as his name, phone number and address. If the buyer gives you a wrong feeling or seems suspicious during a phone conversation it is okay to trust your guts and walk away as you can wait till you find another buy that you can trust to ensure a nice business transaction. Also, you should be very careful with aggressive buyers and try to avoid dealing with them as it is best to turn down their offers no matter how professional they may sound to avoid certain problems. 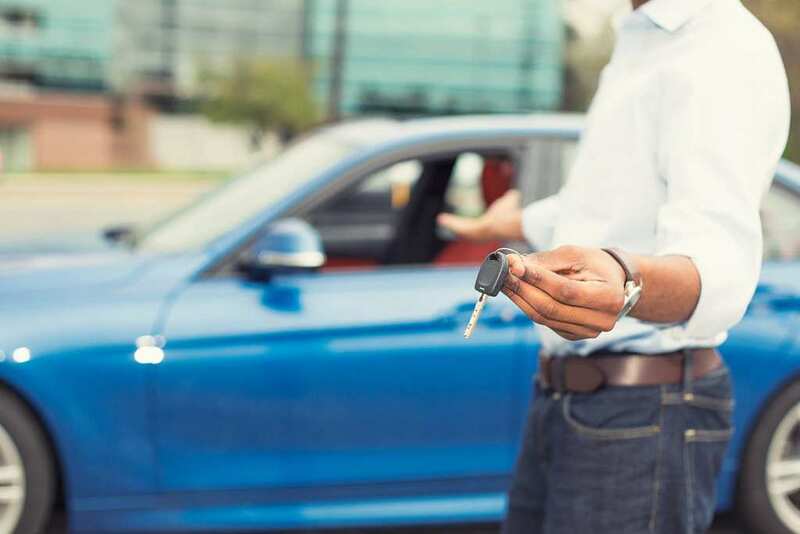 Ones you are satisfied with the buyer and the test drive is completed, you need to ensure a secure payment, negotiate on the price and finalize the transaction before transferring ownership to avoid fraud. Do not agree to late payment plans and accept a check or money order first and using other easier or faster ways to complete the transactions such as going to the buyer’s bank to verify his or her funds and account details before giving out the ownership certificate and car. In order to avoid confusion, problems or misunderstanding between you and the buyer, it is important that you are upfront and give the buyers your terms and forms of payment right from the stage of introduction. This is done so as to avoid a sudden change in payment from the buyer which may give room for scamming or frustration to you. You may feel scared or worried when meeting the buyer for the first time either during a test drive or personal confrontation. One would certainly feel safer and less worried if you have thoroughly screened your potential buyers but more safety precautions should be taken to guarantee your safety. Instead of inviting and meeting the buyer in your home, you should meet him or her at public place with a large crowd of people leaving with a family member the details of the buyer including name, address, date of birth and license number. Also, your safety is more guaranteed when you meet the buyer on a test drive or confrontation with a friend or family member; if this option is not available, you can bring a phone and tell someone the exact location you’re going to along with the amount of time you expect to spend informing them when the buyer arrives.